Whether or not you think you’re in danger of a cyber attack, the truth is anyone online can be a target for hackers and cybercriminals. You might not think you're that interesting or have valuable data to give, but hackers can still profit from your misfortune, and use you as stepping stone to get at someone else. 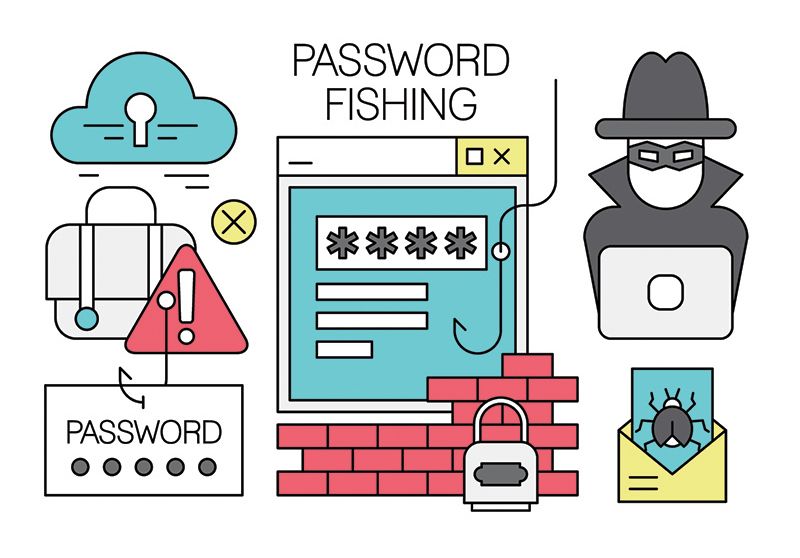 Today, phishers, on average, launch a new attack every 30 seconds and phishing schemes are growing increasingly sophisticated as cyber attackers use new tools and tactics to create authentic-looking emails. Not really sure what a backup is? 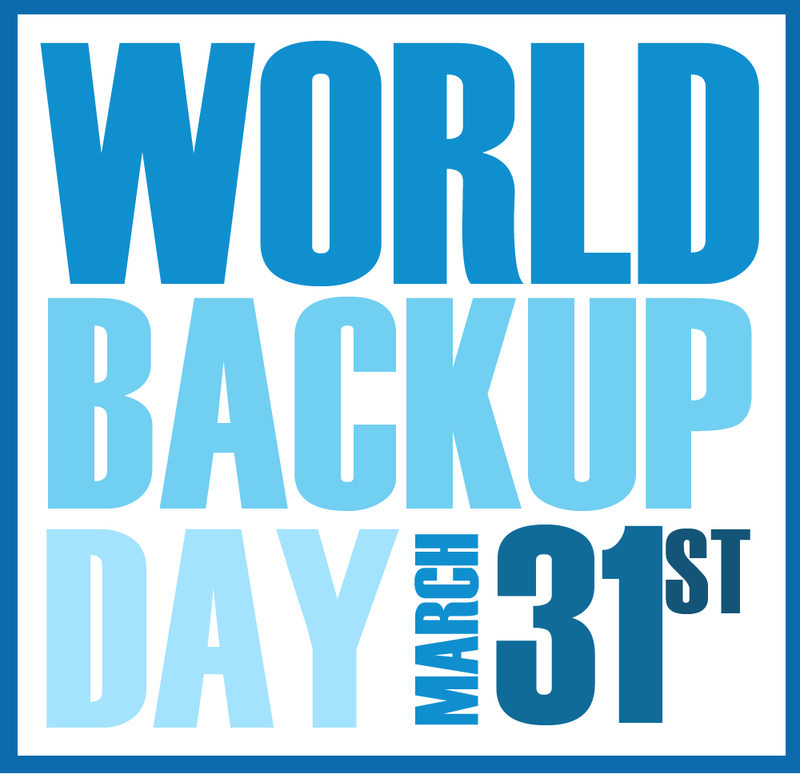 Don’t worry you’re not alone, over 30% of people never backup their files. A backup is a second copy of all your important files. 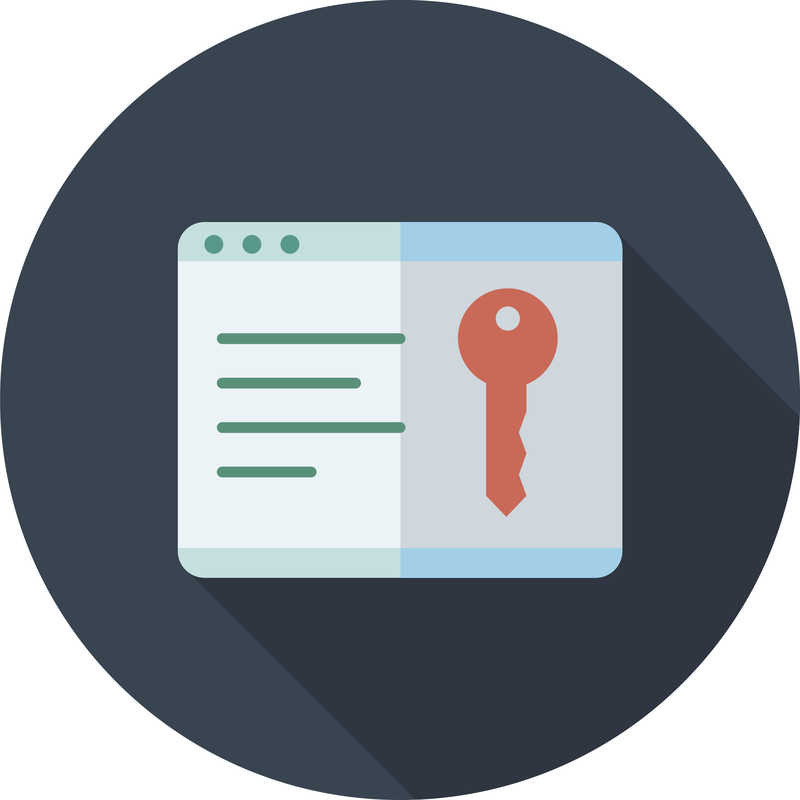 Instead of storing it only on your computer, you keep another copy of everything somewhere safe, at an off-site location. It can happen to the best of us—your shiny new phone, tablet or laptop, left in an airplane seat pocket or stolen at the local coffee shop when you got up for a refill. Imagine losing the device that connects you to the outside world, and most importantly, your work. Our laptops contain confidential company information and in order to prevent this unruly situation from happening to you, here are three quick tips for increased laptop security while on the go. 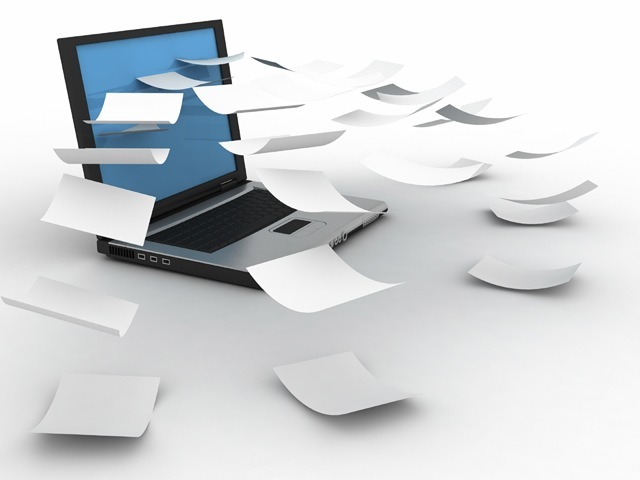 Document Management, in its simplest form, is a system designed to organize and manage documents. More specifically it’s a system that manages documents and information in a manner that allows for quick retrieval based on specific search criteria. For each document the system will detail what it’s about, who wrote it, who can see it, who can change it and where it can be found. 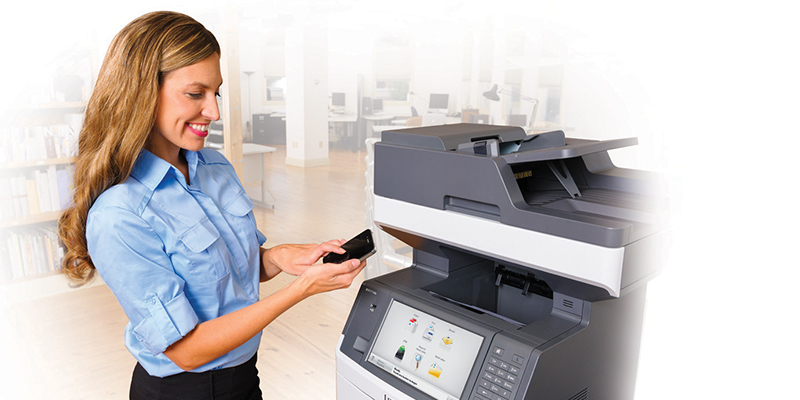 Document Management software helps businesses store, manage and track its electronic documents.